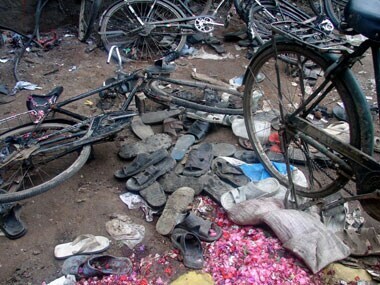 Thakur is accused of hatching the conspiracy with others which led to the 29 September, 2008 blast at Malegaon in Nashik district in which six persons were killed. She was arrested on 23 October, 2008. 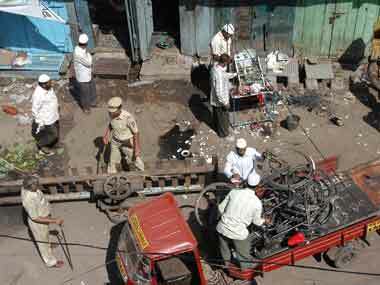 Two accused of the 2006 Malegaon blasts case today filed an application before the special National Investigation Agency court, seeking discharge on the ground that there is no evidence against them. 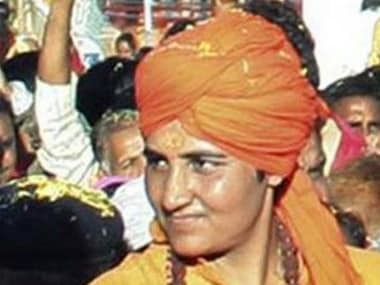 The NIA has contradicted findings of the ATS and the CBI in its chargesheet filed on Wednesday in the Malegaon blast case of 2006. 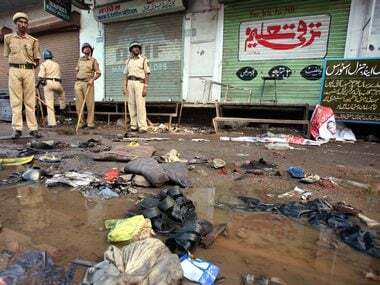 Minister of State for Home RPN Singh described "extremely unfortunate" the arrest of nine Muslim youth by Mumbai police and CBI initially in connection with the terror attack outside a mosque in the Maharashtra town. 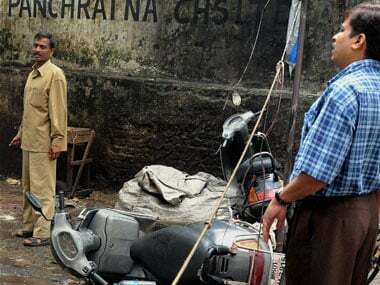 The National Investigative Agency (NIA) on Wednesday named key suspect Ram Chandra Kalsangra and three others in its chargesheet for the alleged planning and execution of the 2006 Malegaon blasts. 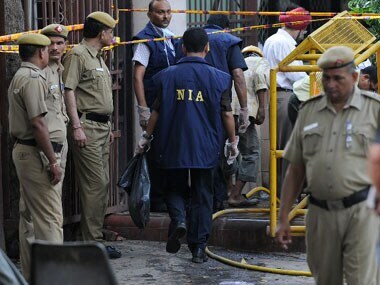 A special NIA court today extended the police custody of three accused arrested in connection with the Malegoan 2006 blast case. 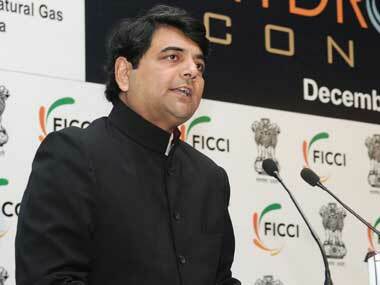 NIA, seeking extension of his custody, had said he was one of the planters of the explosives and a key conspirator. The nine were arrested way back in 2006 by the Maharashtra Anti-Terrorism Squad under the Maharashtra Control of Organised Crime Act. Calling for a need to strengthen the state Anti-Terrorism Squad (ATS), Maharashtra Home Minister R R Patil today said that the administrative problems, being faced due to overlapping of functions between the ATS and Crime Branch, should be rectified.